Feel like your office walls are closing in on you these days? Give yourself and your office some breathing room and store your business items with us! Our climate controlled units are available in many sizes, so whatever your business needs, we have a solution for you. Boxes, locks and moving supplies – avoid another trip to the store, we have the supplies you need at affordable prices right on-site. 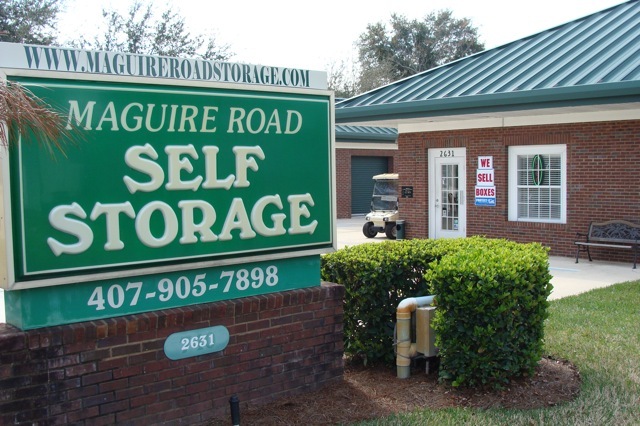 Maguire Road Storage is committed to creating a business storage solution to meet your needs. Free up your valuable office space and empty your overflowing file cabinets and storage rooms. 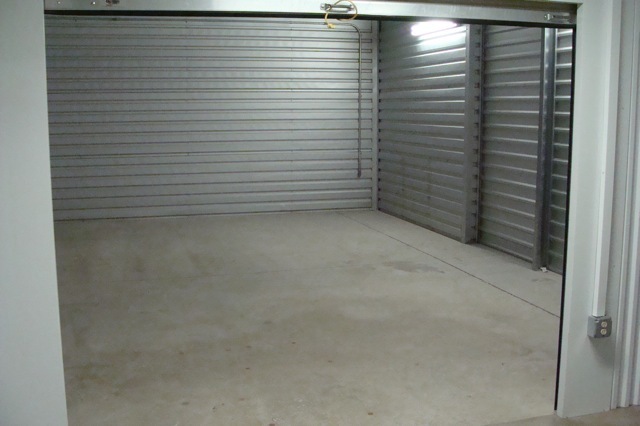 We can provide you with short or long-term storage and moving and packing supplies. 5′ x 5′ (25 sq. ft.) – Will hold the contents of a large office closet filled with files, books, office chairs, and a few storage boxes. 5′ x 10′ (50 sq. ft.) – Will hold the contents of one office room, including desks, bookcases, filing cabinets and large storage boxes. Ideal for storing equipment and tools. 10′ x 10′ (100 sq. ft.) – Will hold the contents of an entire office, including desks, chairs, computers and a few storage boxes. 10′ x 15′ (150 sq. ft.) – Will hold the contents of three office rooms could fit in this size unit, including several desks, computers and boxes. 10′ x 20′ (200 sq. ft.) – Will hold the contents of five office rooms (desks, computers, bookcases and file cabinets) in this size, or a five-year supply of business and tax files. Your storage representative can answer any questions you may have, and give you suggestions on how to store your items to maximize space. I think you have everything covered. We also rented a Uhaul truck for a day n was treated excellent and courteous. We would recommend and use your company again.